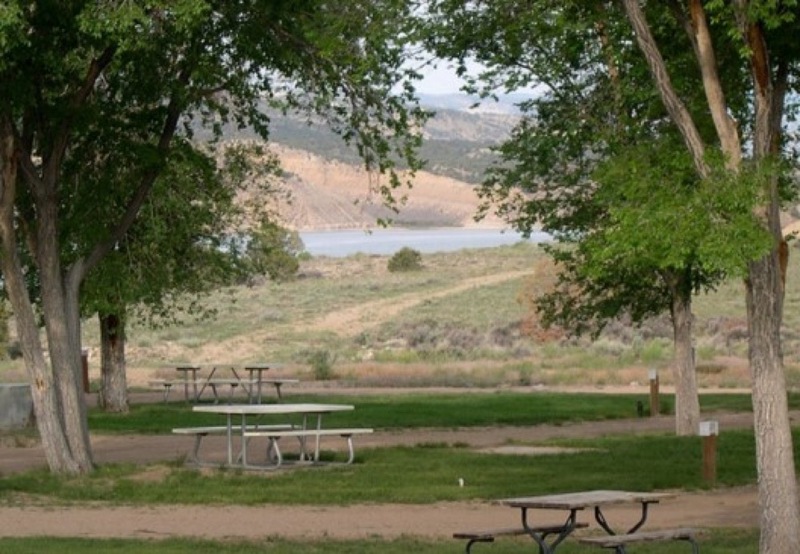 Lakeside Park is situated on the banks of Starvation Reservoir near the town of Duchesne, Utah. 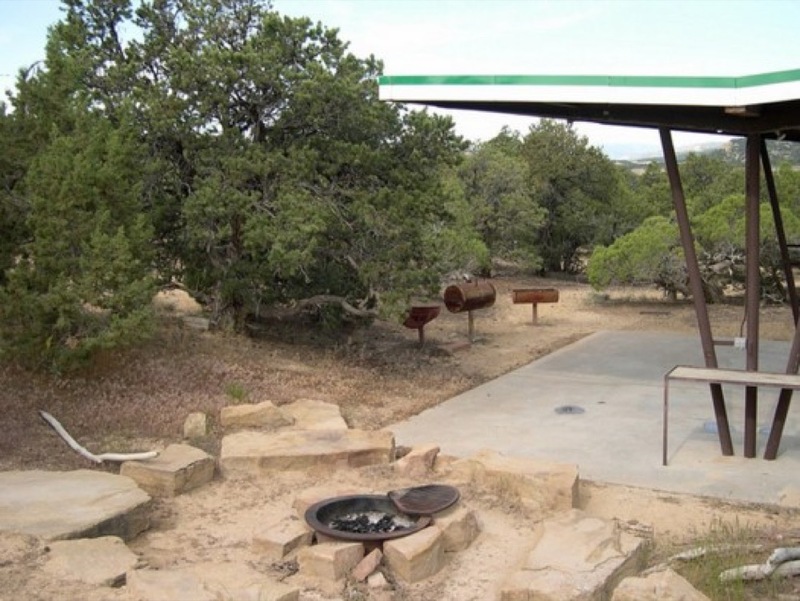 Surrounded by red shale, sagebrush, and sand rock, this beautiful campground is open year round. Pets are welcome and campers of all ages can find something to love about the attractions and recreation in this area. 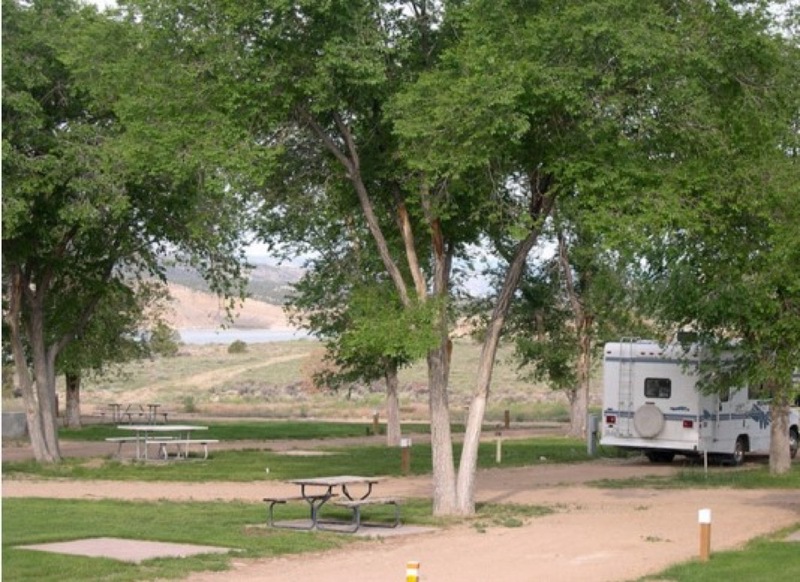 Lakeside Park features standard, premium, and deluxe RV sites as well as deluxe tent sites. All RV sites offer full hook-ups and many include shade, fire pits, and picnic tables. If you have a Big Rig or you want more privacy, deluxe RV sites offer all of the space you need! Most deluxe tent sites are dry, but services are located nearby. Want to be by the water? Many of the sites at Lakeside Park are waterfront! Guests have access to a boat launch, clubhouse, convenience store, laundry facilities, restrooms, picnic tables, showers, and drinkable water. Duchesne is a great destination for outdoor lovers. 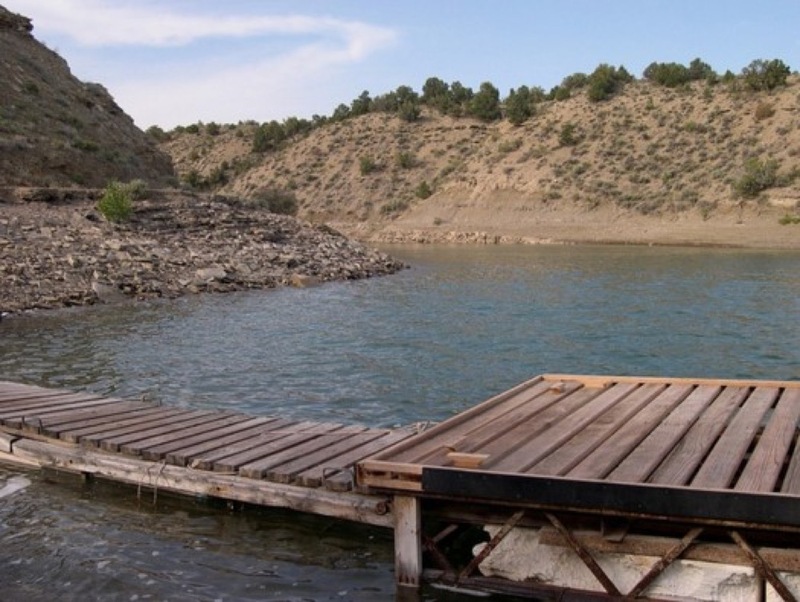 The turquoise waters of Starvation Reservoir (part of Starvation Reservoir State Park) offers fantastic fishing, boating, sandy beaches, and fun on the water. Hikers and backpackers will find miles of wilderness trails in the Uinta Mountains. Other popular attractions in the area include Dinosaurland, Ashley National Forest, Nine Mile Canyon, Strawberry Reservoir, and Currant Creek. For those wanting to sit back and relax, Lakeside Park is ideal for having a picnic, enjoying the scenery, and playing a friendly game of volleyball. Whatever the season, Duchesne, Utah is a great destination for nature lovers and those looking to relax and unwind. Ready to plan your camping getaway? Book your stay at Lakeside Park today on Camp Native!